Randy Kamen, Ed.D., is an accomplished psychologist, educator and speaker. 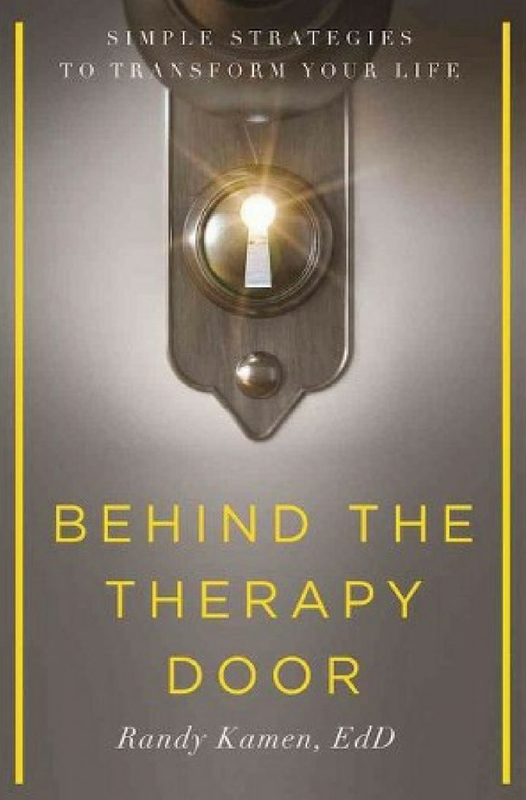 Her best selling book, Behind the Therapy Door: Simple Strategies to Transform Your Life, teaches women strategies to help retrain the brain for greater positivity and success. Dr. Kamen integrates the best of modern science and ancient traditions in her training sessions and workshops. All of her teaching is based in sound research. 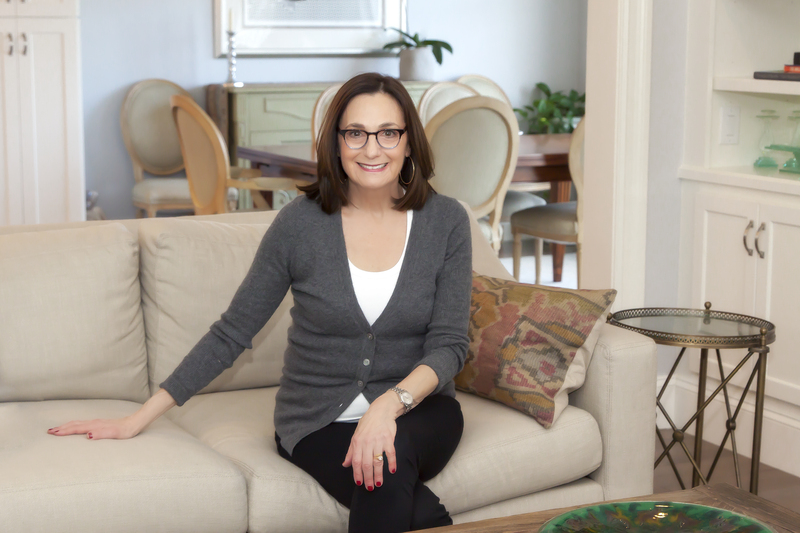 For her twenty-five years in private practice she helped thousands of people suffering from loneliness, anxiety, depression, pain, low self-esteem, eating disorders, troubled marriages, aging and parenting challenges. In the past she ran the Biofeedback Department at the Boston Pain Unit at Harvard's Spaulding Rehabilitation Hospital where she pioneered new territory in mind-body medicine. She later joined the faculty at Boston University’s School of Dentistry––teaching stress and pain management and communication skills to faculty, staff and students. Today Dr. Kamen trains and speaks at corporations, health institutions, universities, hospitals, women’s groups, and religious institutions about the best strategies derived from mind-body medicine and positive psychology. Dr. Kamen recently launched BlueberryFieldsMV, a facility for retreats, workshops and events on Martha’s Vineyard.